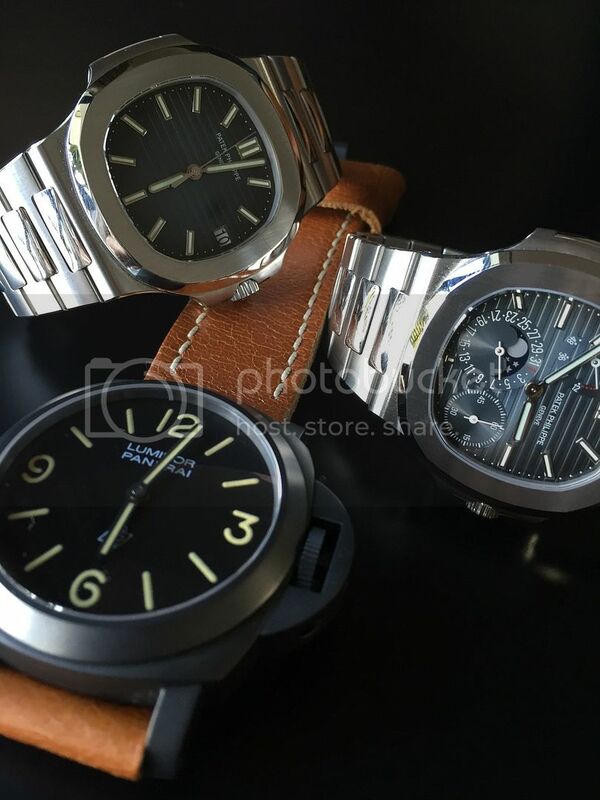 TimeZone : Officine Panerai » A milestone piece for a milestone celebration! 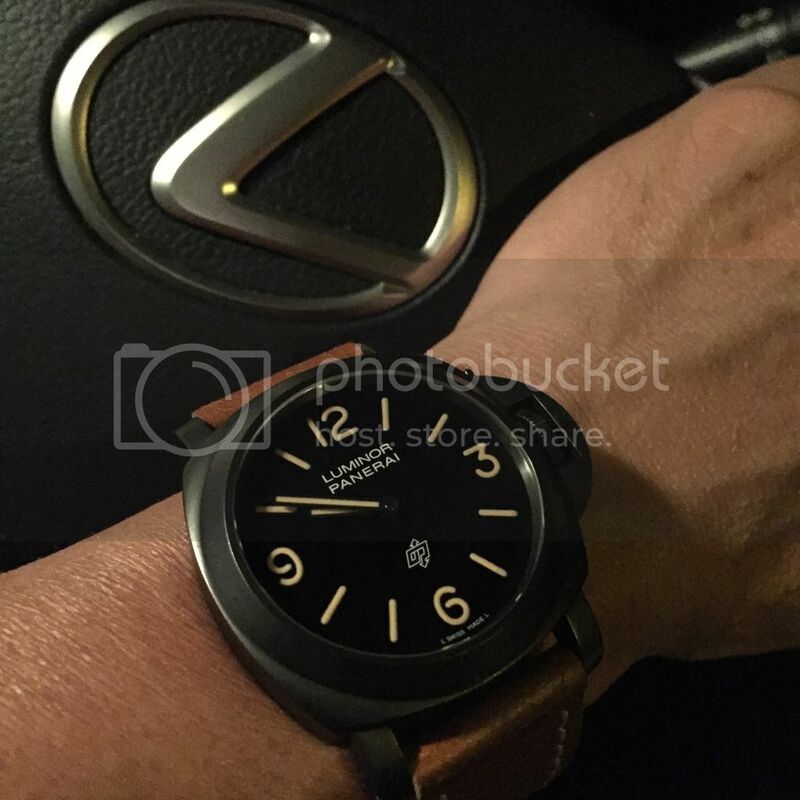 I was out of touch with Panerai for a good couple of years, my last piece was a Pam 118F. So when my personal life milestone was approaching, I decided that I wanted a Pam back to add to my collection of AP, PP, Rolex and Omega, so the search begun. 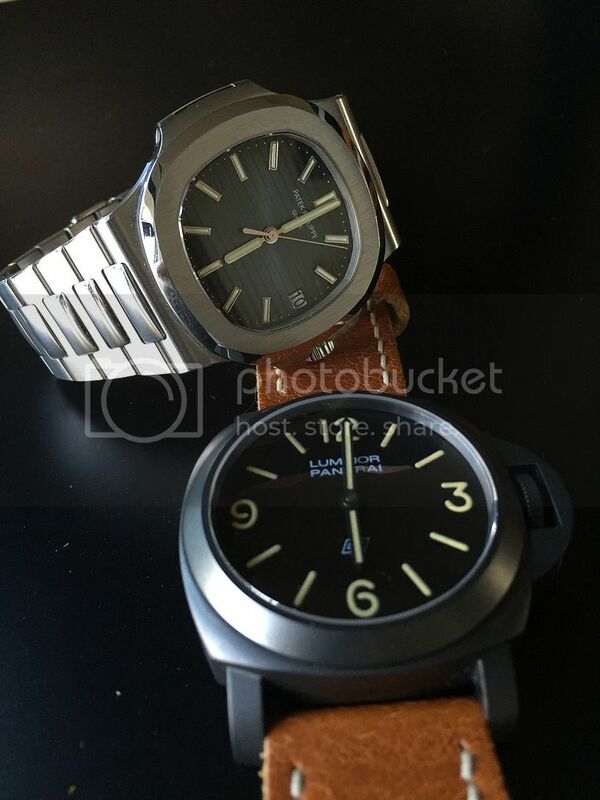 I was originally looking at Pam 233, 590, 390, Pam 0 and even the 118, mainly the base model. I even try on the 587 hoping that my small Asian wrist can take on the 47mm case, it was not meant to be. 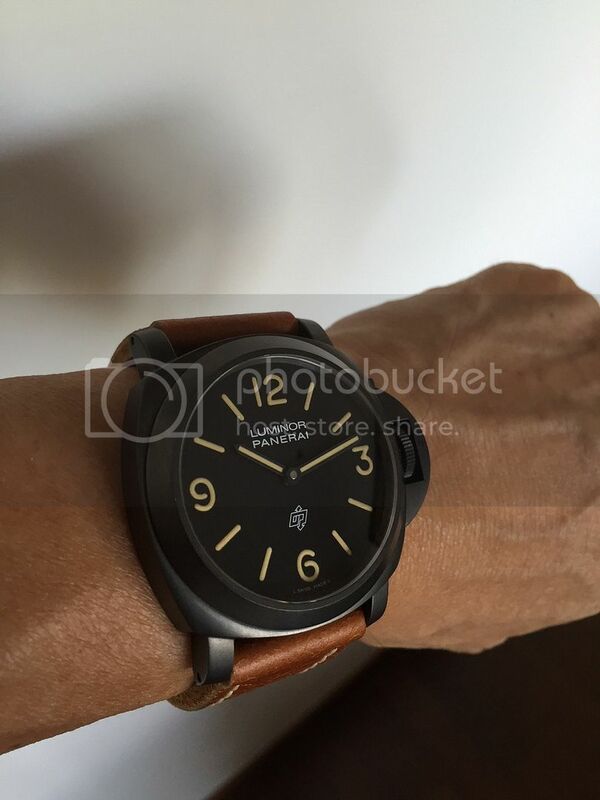 I came across the Pam 634 due to the recent 15 anniversary celebration. As I search further, I discover the Pam 360 and the story behind it. IMHO, this is the ultimate Pam to have, simple and yet alluring! I decided on this and finally found the piece I wanted. I paid a deposit and the seller was nice enough to wait for almost a month for me to collect it. 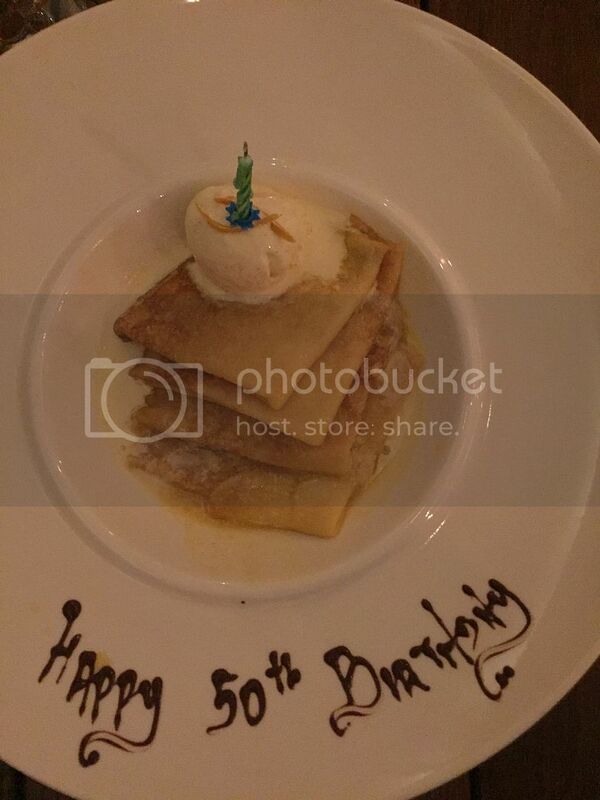 I went down yesterday, on this special occasion, a milestone in my life, to pick up the Pam of my choice, for a timely celebration with my beloved family!